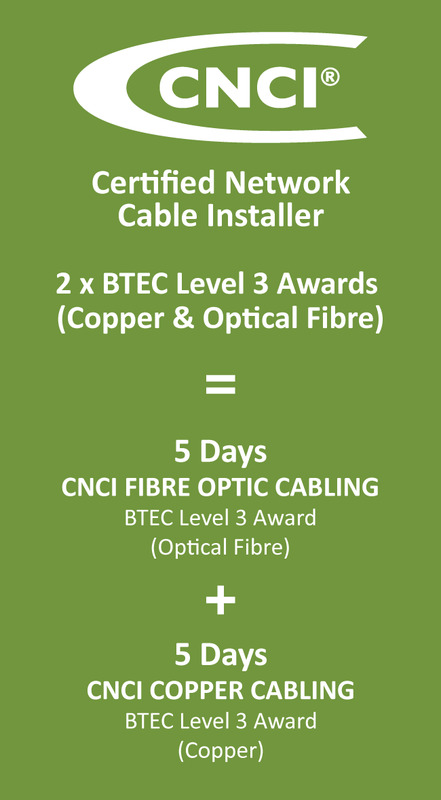 The Certified Network Cable Installer (CNCI®) program and certification introduces professional and industry recognised certification to cable installers. (Read views from the industry). The CNCI® program is perfect for individuals wishing to acquire the very latest skills and knowledge to enable them to complete both copper and fibre cable installation projects to the highest standards. It is relevant to new entrants to the cabling industry in addition to those already working within the cable installation environment wishing to formalise their skills. Project managers, IT personnel, installation technicians, network engineers and electricians would all benefit from attending this program. Certified Data Centre Technician Professional (CDCTP®) – gain the expertise and skill that is essential in ensuring that the data centre is operated and maintained to the highest possible standards.